So start from the top and say, I CAN. The man must furnish the will to win. 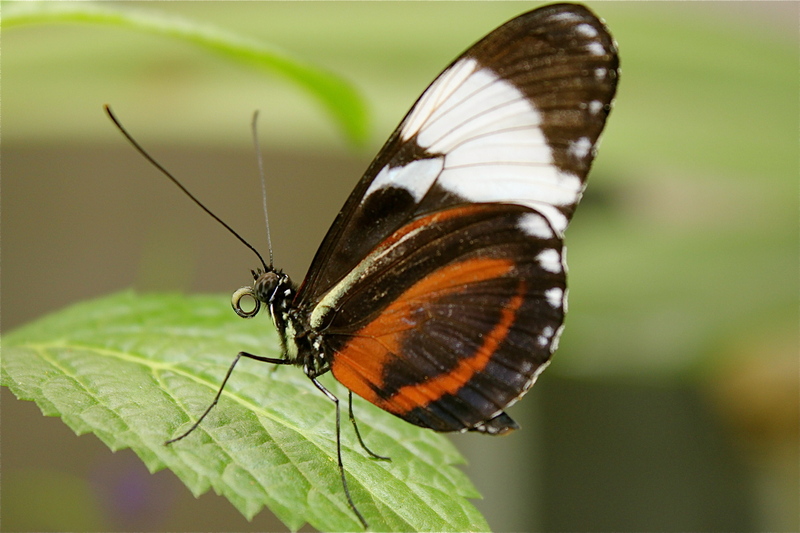 This entry was posted in Photography and tagged butterfly, George Washington Carver, nature, photography, poem, quotes. Bookmark the permalink.